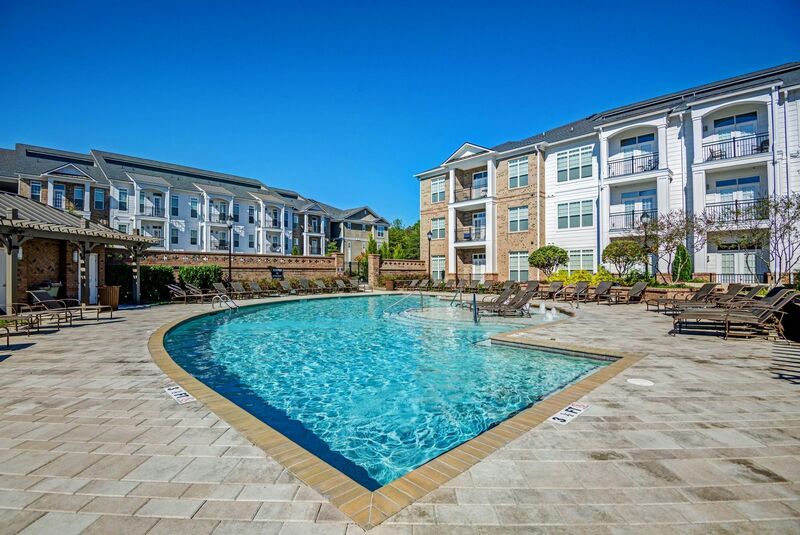 Experience the luxury and convenience of southwest Charlotte when you discover the apartment homes at Whitehall Parc. 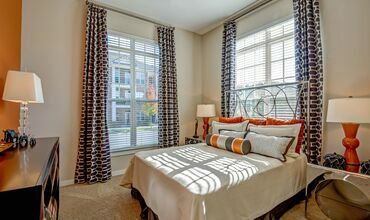 Your home is your elegant escape from the bustling excitement of the city. 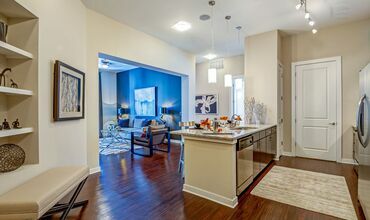 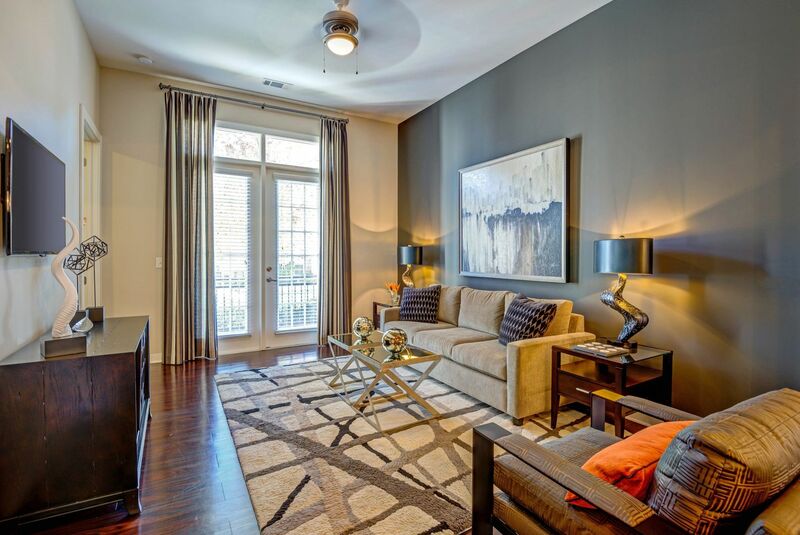 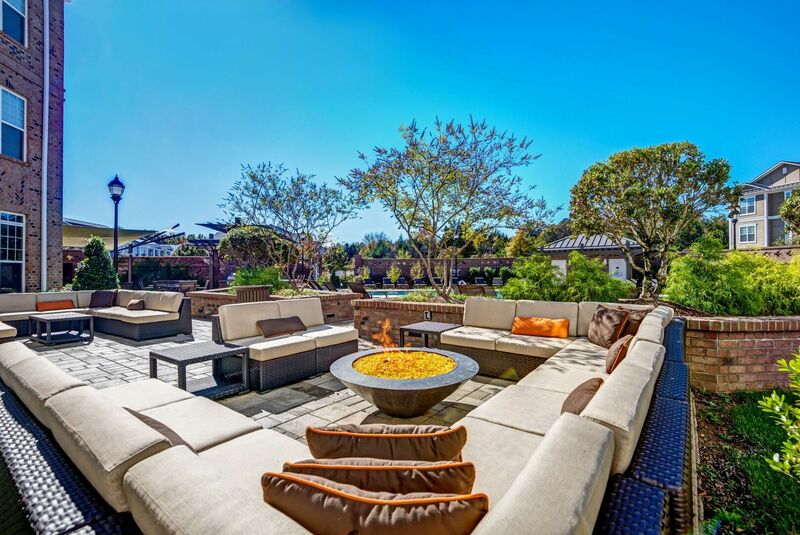 This lively community presents modern comforts in each upscale apartment home. 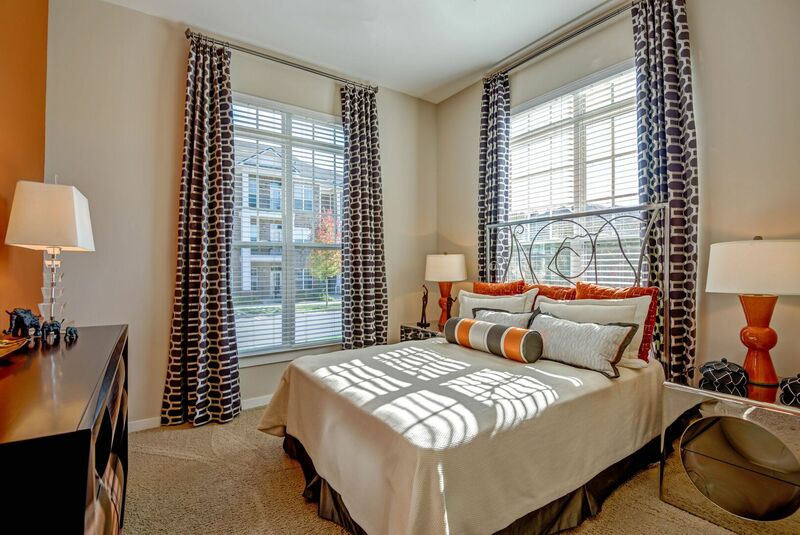 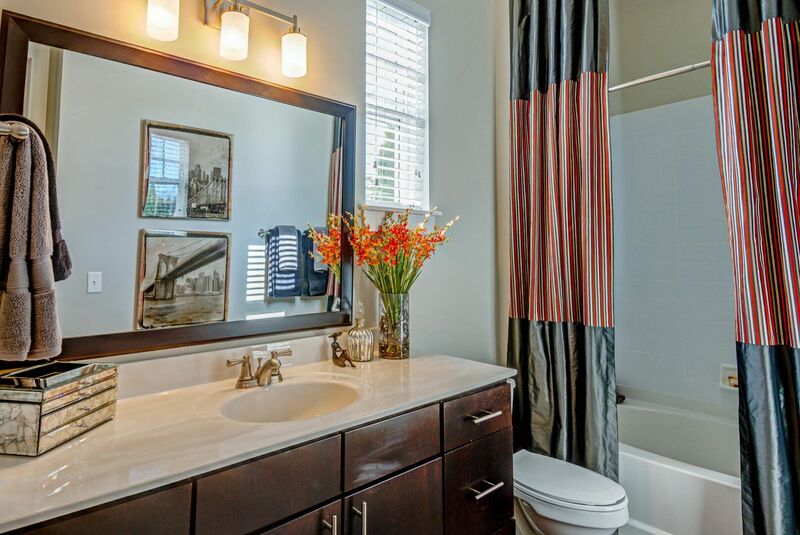 You’ll discover unparalleled excellence at every turn, from the high-end designer and architectural touches to the multitude of convenient amenities available, and the southwest Charlotte neighborhood makes it easy to tap into the exciting pace of the city. 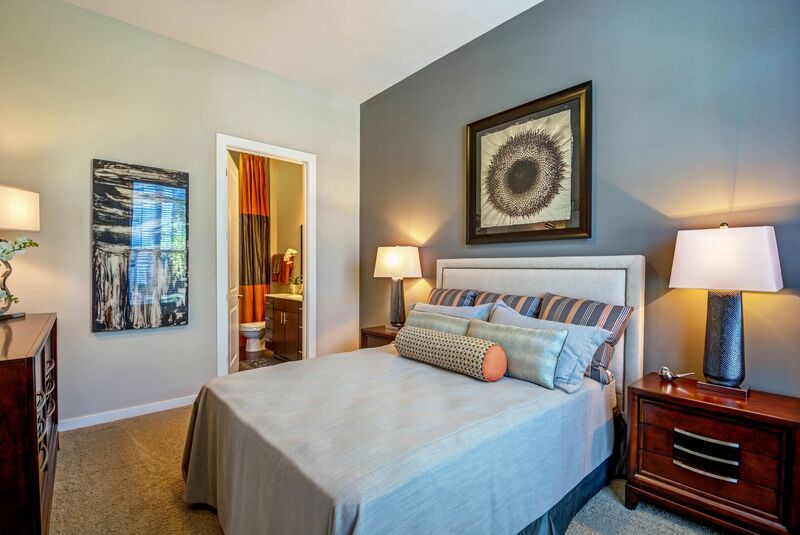 Within your home and throughout the community, you will find impressed features and amenities alike. 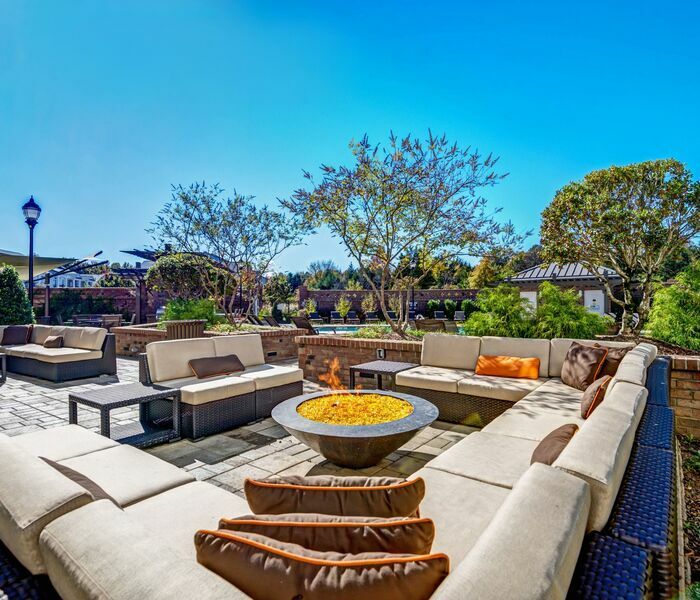 A sparkling saltwater swimming pool provides a resort-style outdoor retreat with poolside cabanas, grilling stations and an outdoor TV. 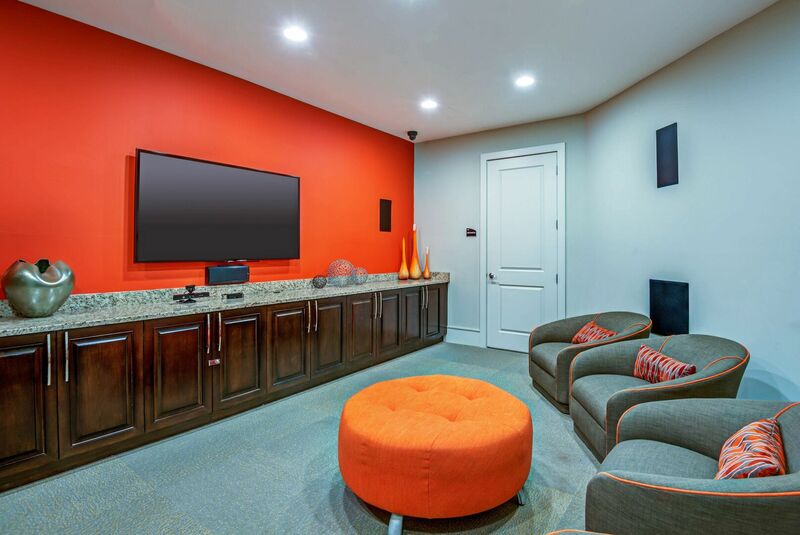 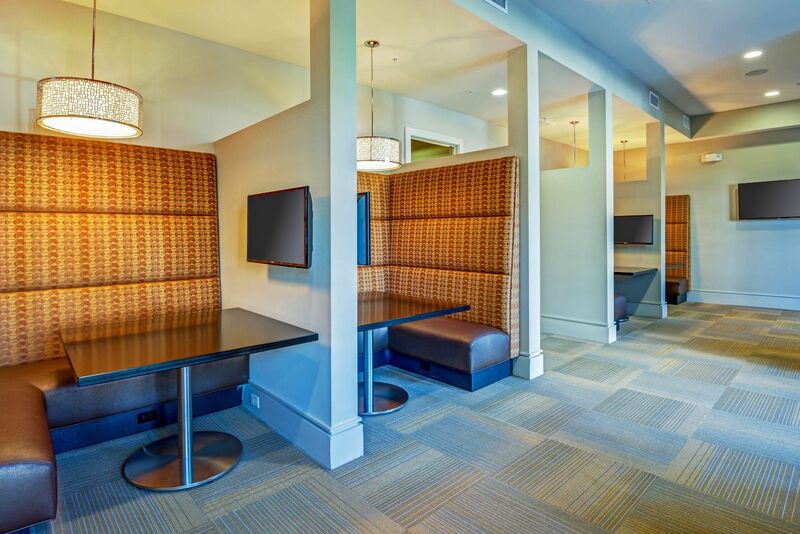 Take a break from the sun and hang out in the state-of-the-art game room or Internet café. 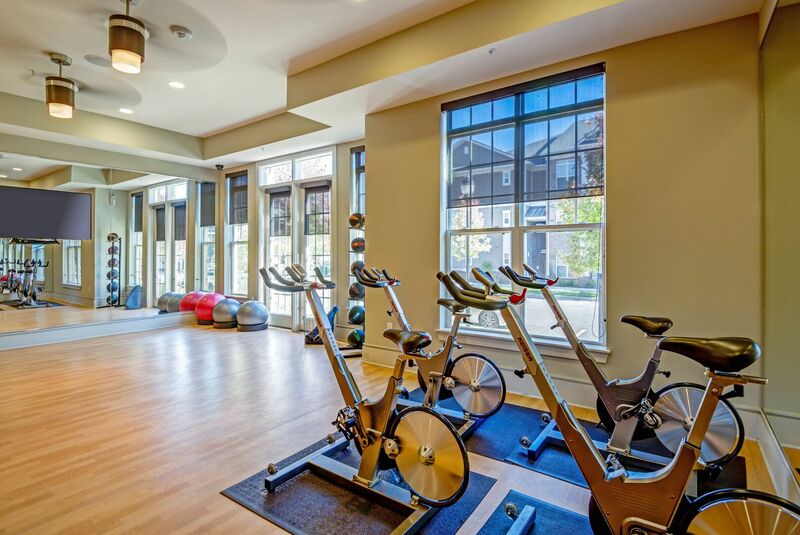 Stay in shape at the modern fitness center, which features spin bikes and a yoga room. 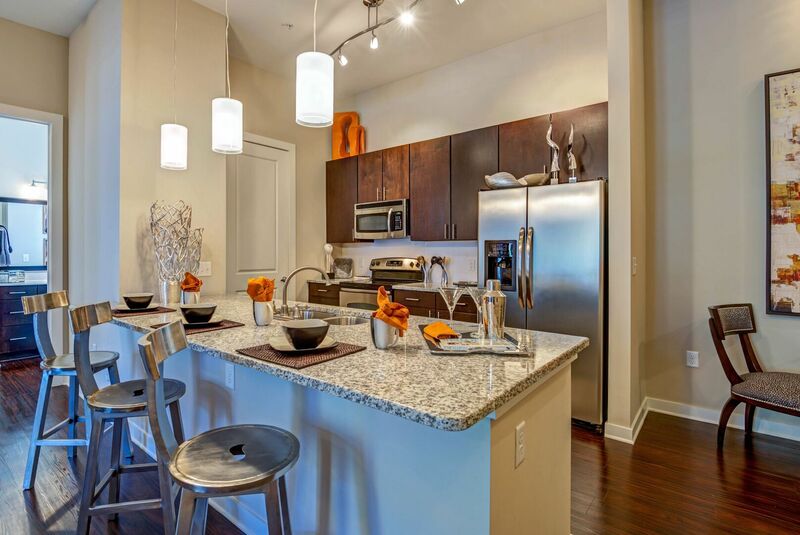 Cook a gourmet meal for your friends in the beautifully appointed demonstration kitchen at the clubhouse. 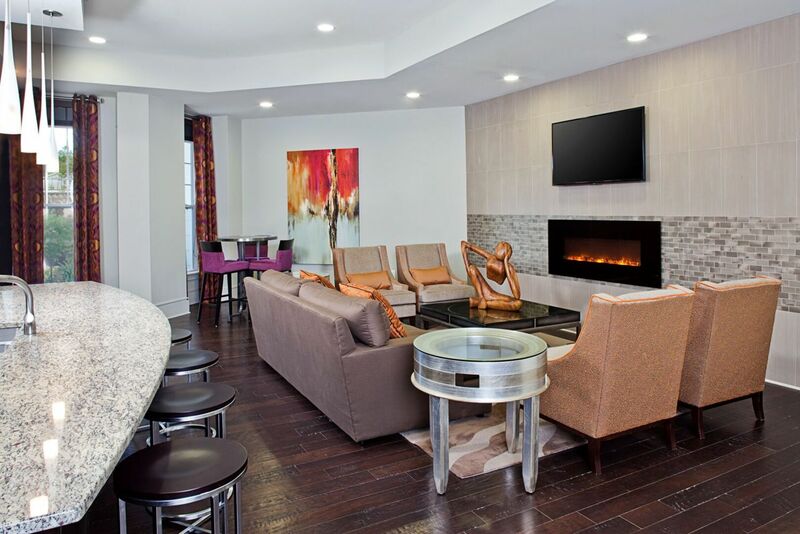 With a wide range of spacious floor plans designed with your life in mind, your next home at Whitehall Parc offers the tranquility and modern conveniences you need to escape and relax in your studio, one, two or three bedroom apartment. 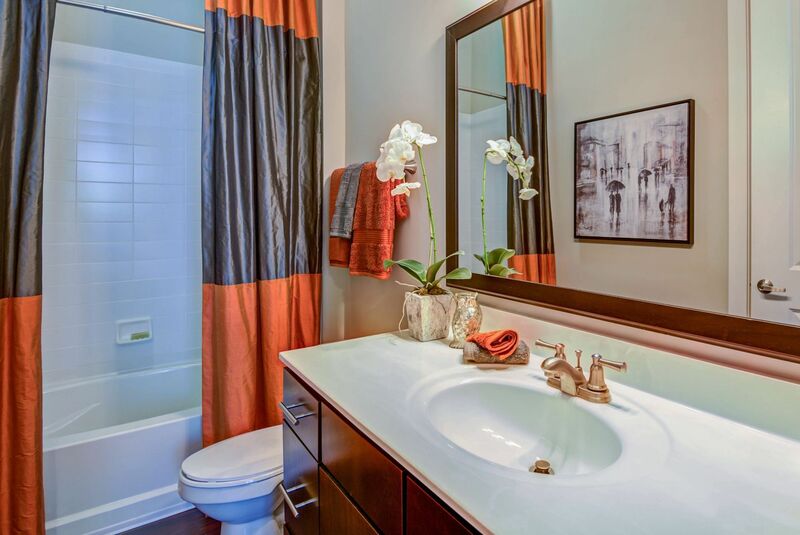 The dedication to style is evident in the designer features of every home. 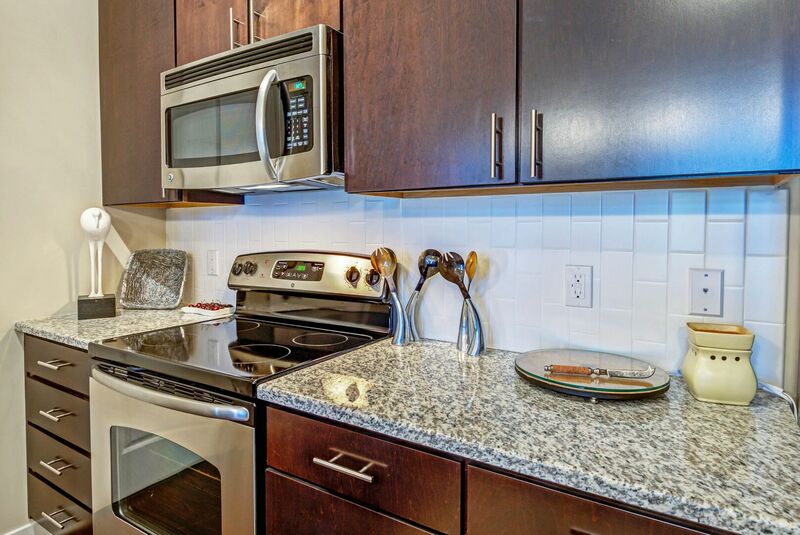 Granite countertops, espresso cabinetry with brushed nickel hardware and stainless steel appliances create a gourmet kitchen experience any chef can appreciate. 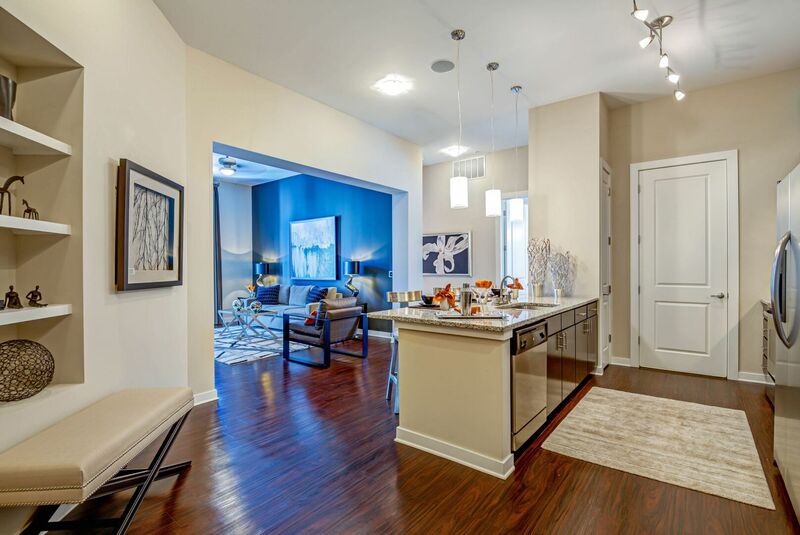 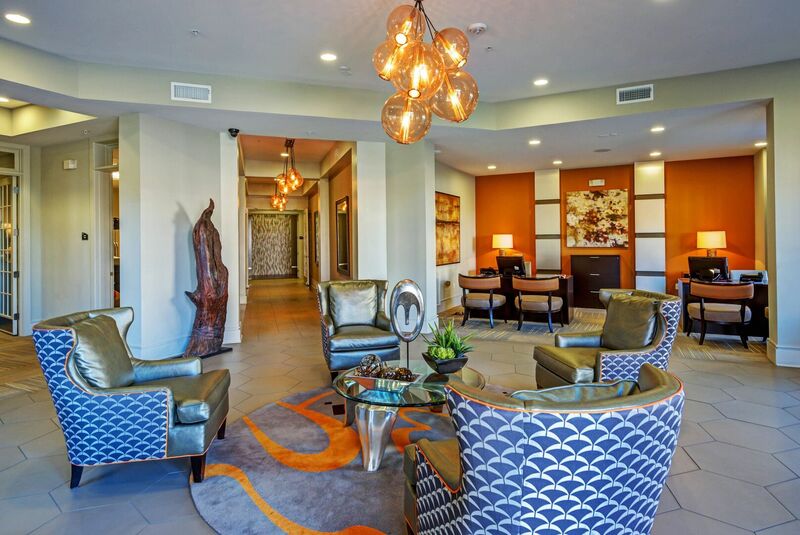 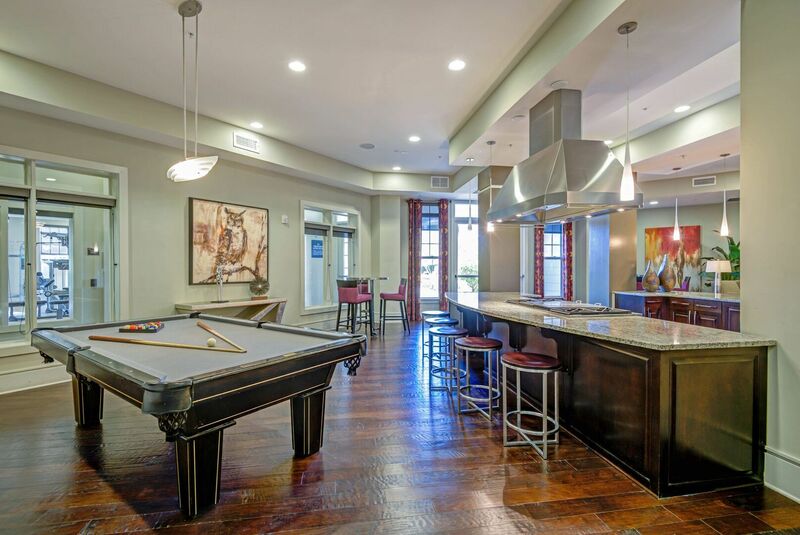 Gorgeous wood-style flooring and upgraded light fixtures add to the luxurious feel in these residences. 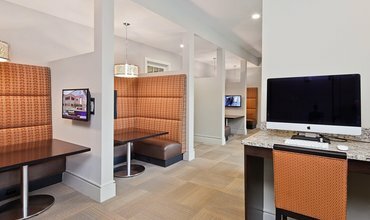 Whitehall Parc is committed to state-of-the-art technology, with high-speed Wi-Fi and USB charging stations included in every floor plan. 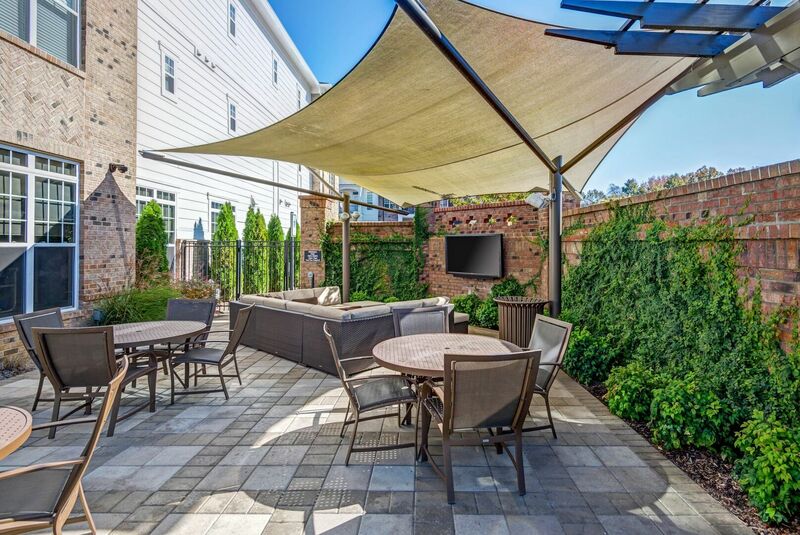 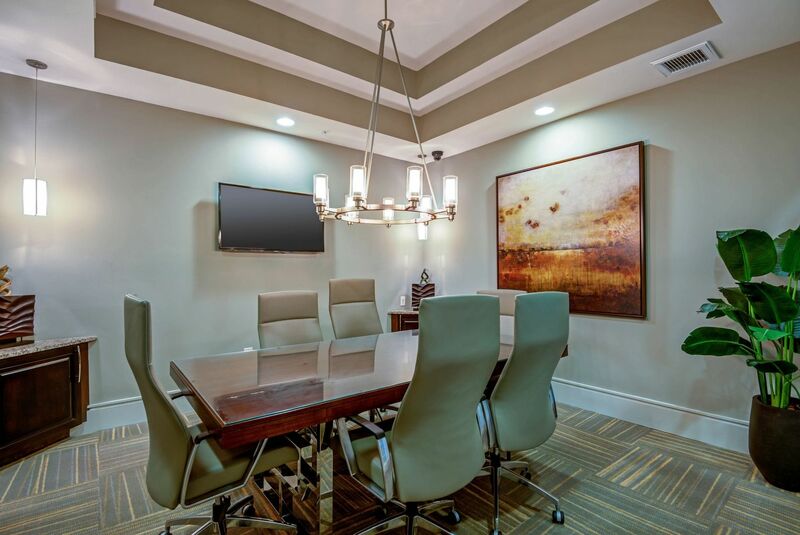 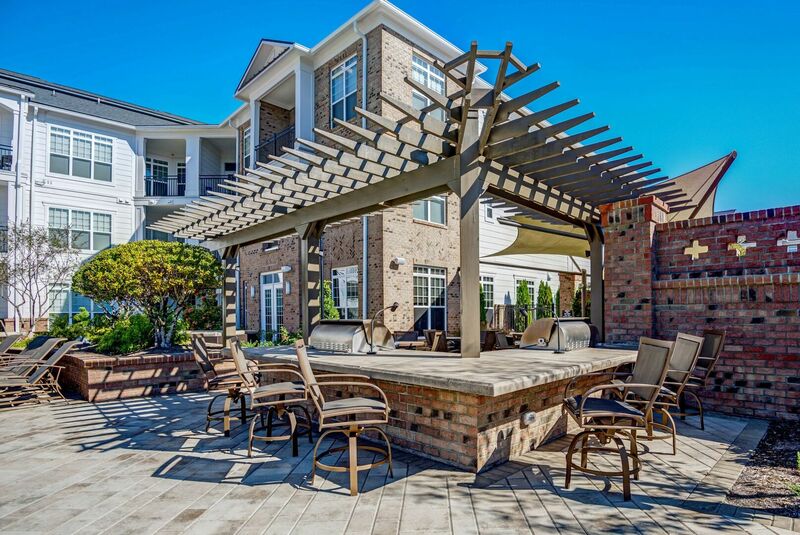 Schedule a tour of this amazing community today and prepare to be impressed.